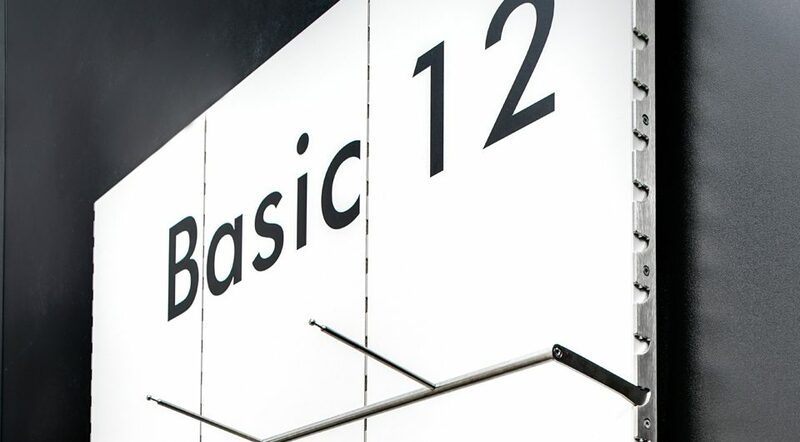 The BASIC ShopSystem GmbH was founded for the purpose of marketing the product BASIC. 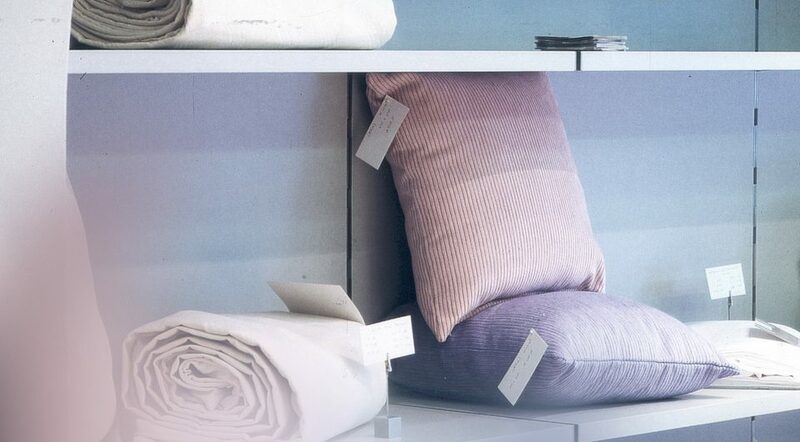 The idea behind our patented shop system: The greatest possible design variety and rational, clear workmanship combined with easy usability for shopfitters and eventually the users at the point of sale. 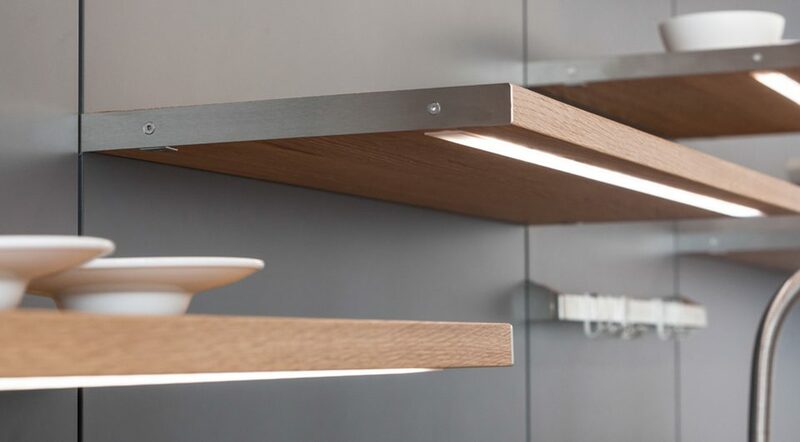 The core component of BASIC is a 4-mm wide patented carrying beam that is attached sideways or in a notch and creates an elegantly discreet background for products on display as well as accentuating shelf surfaces. The well thought out, patented suspension device uses a geometrical-physical principle, offers a high carrying capacity, and self-locks. Through the free choice of axial dimensions, BASIC allows for very high flexibility in assembly or for later changes. All fittings are available in any axial dimensions. Since this clever product was very well received by our customers due to its elegant mount, we have expanded the BASIC ShopSystem 25 with 75-mm height grids by additional systems: For example, the ShopSystem 18 with 50-mm grids and the ShopSystem 12 with 32-mm grids for entirely different requirements. Or – and this is our current highlight – eBASIC with a wireless power supply and LED lines and transformers coordinated with the system. As an independent company with partner businesses in Germany, we are consequently and consistently developing BASIC and are always ready to expand our starting idea with special solutions. 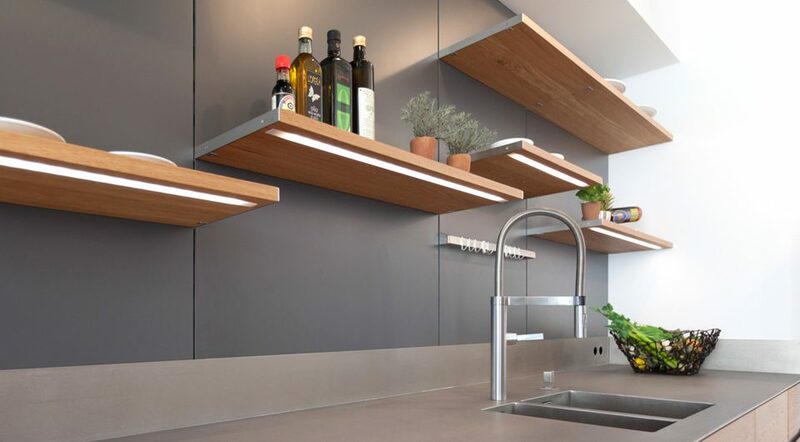 BASIC distinguishes itself through an abundance of sizes and its discreet appearance, which is why it is not only appropriate for shop expansions but also excellently suited for high-quality interior fittings in private areas, e.g. for dressing rooms, wardrobes, or kitchen facilities. What do you do when you realize that merchandise display systems are either too complex or too bulky – or both? 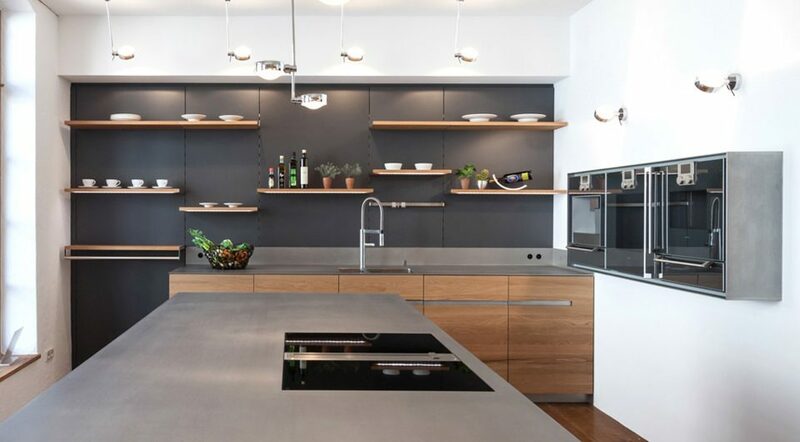 Engineer and designer Milija Odzakovic, who had to grapple with the problems of existing systems again and again as a shopfitter, saw this as a challenge: To make it better, more flexible, lighter, and more beautiful. He wanted to leave common practice based on tubes behind and devise a guide system. 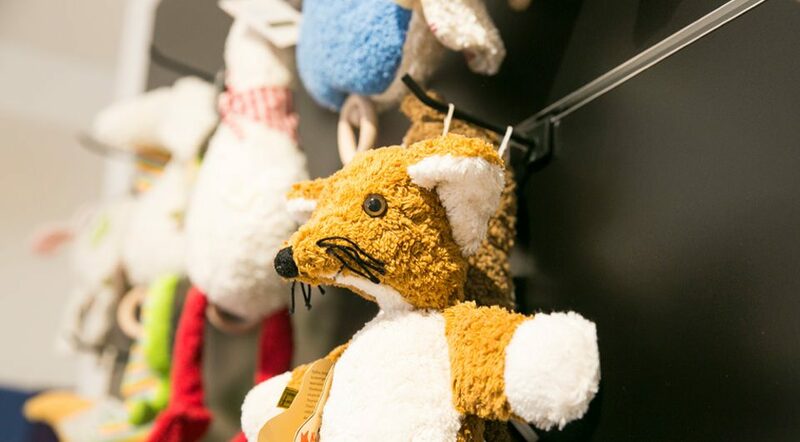 With success: The BASIC product, which he developed and presented at the 1996 Euroshop, won over experts and designers through its aesthetics as well as its functionality. BASIC was immediately well received on the market, which is why Milija Odzakovic had decided to have the idea of his unique rail patented.